Inspired by the "Ground Zero Mosque" controversy in New York City, Mosque Alert tells the story of three fictional families living in Naperville, Illinois, whose lives are interrupted by a proposed Islamic Center on the site of a beloved local landmark. 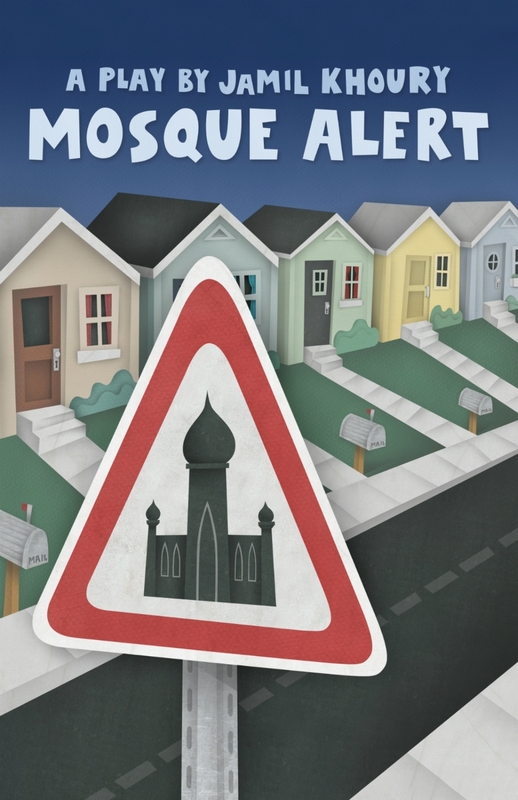 Mosque Alert explores the intersections of zoning, civil rights, and Islamophobia, with humor, family drama, and raw honesty. To request a copy of the script, click here.